If English isn’t your first language, that might not make sense. Hell, it might not make sense even if English is your first language. The distinction between a day and 24 hours is important. What is a day? That seems obvious: Monday is one day, Tuesday is another and so on. Now consider the period of time between 12 noon on Monday and 12 noon on Tuesday. Is that a day? What day? It’s 24 hours, and 24 hours is not a day. What can I see with MoviePass? 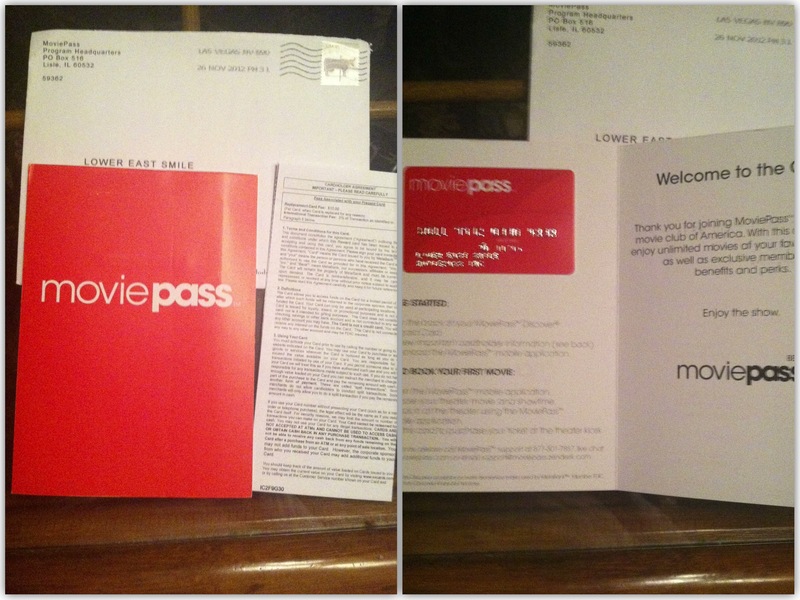 The MoviePass card is actually a branded Discover Card, so it should be accepted at any theater with a ticket kiosk that accepts Discover for payment. This includes most (but not all) of the theater chains in America. Many independently owned and operated theaters also accept Discover, so you should be able to use your MoviePass there. However, you can only see movies at venues that are listed in the app. Even if a theater is listed in the app, not every movie showing will necessarily be available to purchase with MoviePass. This can effectively limit your choices based on where you live. You can see which theaters in your area accept MoviePass at their website before you sign up. How does MoviePass work (and what happens when it doesn’t)? The video below illustrates this paragraph if you’d rather watch than read how it works. To use MoviePass, you open the app and find the movie show time you want. You can browse or search by movie or theater. Once you’ve decided what movie you’re going to, you have to technically purchase the ticket at the theater. I say “technically,” because even though you’re the one making the purchase, MoviePass is picking up the tab. Go to the theater and verify that tickets are available for the show you want to see. Open the app, find the show time and tap it to check in. A screen will appear with the details to verify. When you confirm, your app my ask permission to use your location, because you have to be within 100 yards of the venue to activate your card. Wait a few seconds for confirmation that your card is activated; the confirmation screen will also remind you what your home zip code is in case the kiosk prompts you for it. You’ll then have 30 minutes to purchase the ticket at a kiosk. Make the purchase the same way you would make a credit card purchase (you can even earn points for a theater loyalty plan) and that’s it. Not every purchase went 100% smoothly, but customer service always sorted it out without a fuss. I know this seems convoluted, but it’s actually much simpler in practice. MoviePass In Action (Sort Of) at YouTube. When I signed up for MoviePass, it was also described as a “Beta” service, so I was prepared for various quirks and adjustments along the way. At the time, you couldn’t just join, you had to sign up to an invite list on MoviePass‘ website and wait for a reply. I wound up being the only one I knew to sign up. Most agreed (myself included) that it seemed too good to be true. After reading some coverage on the service online, I decided to take one for the team and chance that it wasn’t some scam to harvest e-mail addresses or credit card details. I was able to snag an invite to skip the waiting list (from LifeHacker).